Born and raised in Aachen, Germany, Liv Harper moved to Berlin where she has studied music and photography. From there she traveled to participate in Christian contemporary music festivals, singing and giving workshops on creativity around the world. 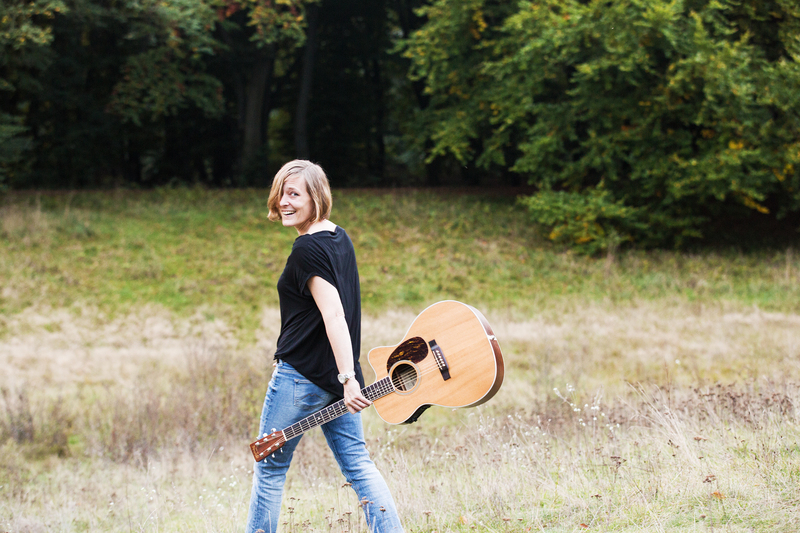 After winning the singer songwriter contest in 2014/15 at the Artliners, Berlin, she started concentrating on writing and performing her own songs on the guitar and the piano. Since then she has been performing at places like ‘grüner Salon’ Berlin, the ‘unplugged – Wohnzimmer’, the ‘Wedding Festival’, the ‘Kornspeicher Neumühle’ and other places. She also plays Sofa concerts regularly. Using a loop station she often performs by herself. Through her songs she connects with her audience in an authentic and light-hearted way. Her music is an intimate celebration of the progress and also challenges that we face as we grow more into the loving person we want to be. She is currently working on her Debut Album from which she will release her first Single – ‘Right in this Moment’ – In Summer 2018.